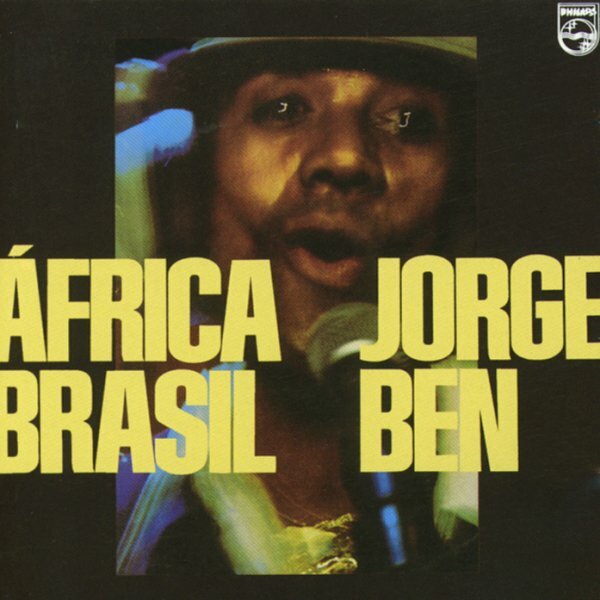 A landmark recording that is one of Jorge Ben's best albums ever! The album is a perfect realization of the way that Jorge mixes Brazilian rhythms with choppy Afro grooves – and the result is a masterpiece that yeilded some of his biggest tracks ever. Included here is the great choppy funk track "Ponta De Lanca", plus loads of other goodies like "O Filosofo", "Xica Da Silva", "A Historia De Jorge", and a great remake of "Taj Mahal" – probably his greatest cut ever. Great all the way through – and is a perfect introduction to Jorge Ben if you don't know his work, and an essential addition to your collection if you do! © 1996-2019, Dusty Groove, Inc.